back stage rehearsal - 2017 show outlines live ! 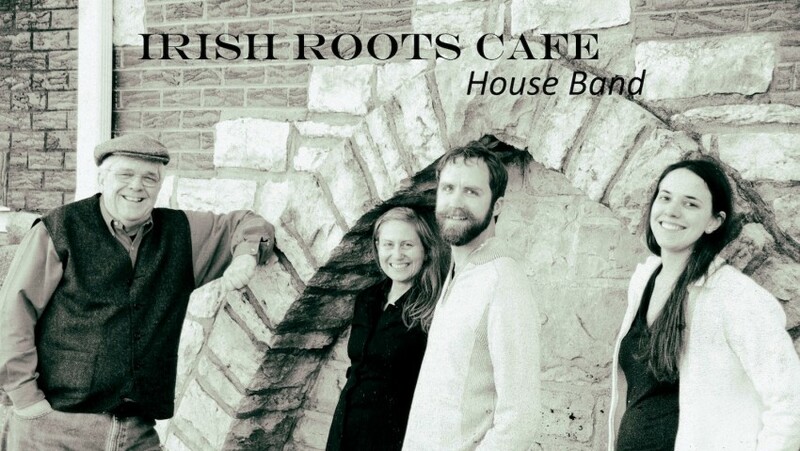 The Irish Roots Cafe house band! We offer full shows of Irish Language and Sean Nos songs; as well as traditional songs in the English language. Fiddle, Mandolin, guitar, and bodhran as well as singers and dancers. Individual performers available as well as entire band. 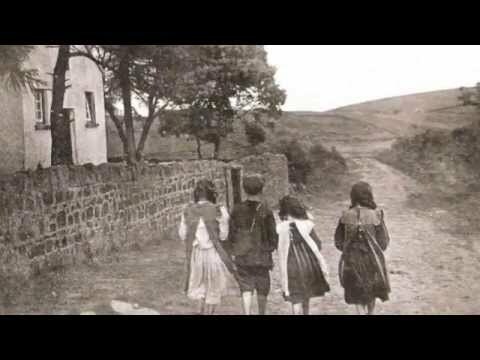 Traditional Irish Song in English, and old style Sean Ns song in the Irish Language. We also have sets of St. Patricks Day Music and traditional set tunes. 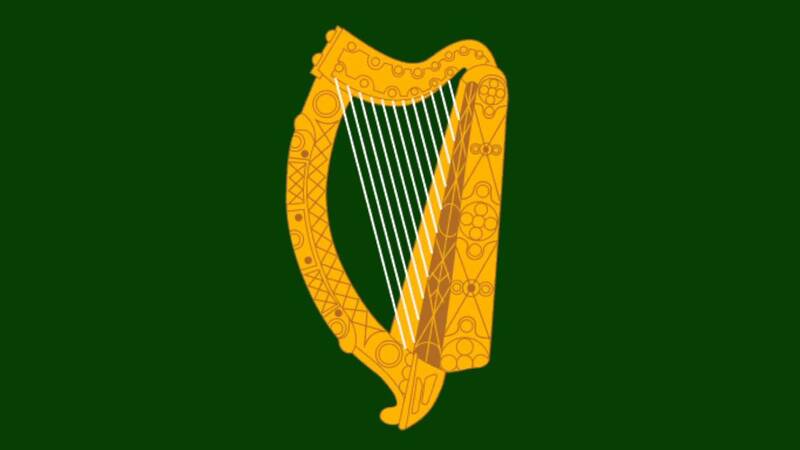 The only Irish band of its kind in America ! Sean Nos, old style, Irish songs and history; Irish and English Language song sets; Group and solo performances; Traditional songs in English. Additional services on request: Irish genealogy exhibit; podcast promotion; workshops; raffle; trivia; dancers. Lead singer of Sean Nos and traditional Irish song is Mike O'Laughlin, leading author in the field of Irish genealogy. Stevie Wilson Davis on fiddle and vocals; Megan Illidge on Mandolin and vocals.... Ranked as #1 celtic band in U.S. on Reverbnation in 2012. 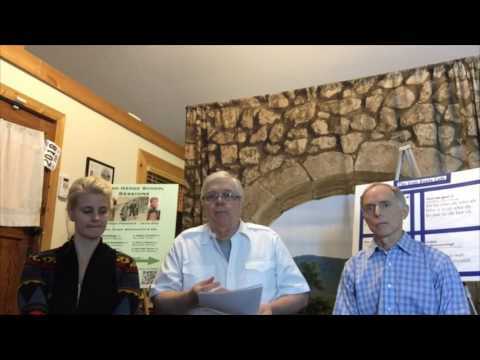 Kiernan Markey appears in our special session show for 2017 with Irish Dance of many variations. We can perform small venues without sound system or electricity. Large venues, sound system (Mics, fiddle, Guitar, Bodhran) required. We have several shows with complete set lists. Our Irish language show includes and all Irish language song selection, which dates from the 17th century into more modern times. We perform solo and with accompaniment. We also have a complete St. Patricks Day set with traditional favorites in the English language. Thirdly, we have a show with a mix of songs, both Irish and non-Irish favorites. If sound system will be supplied by the band, please advise as that will affect the price quoted.